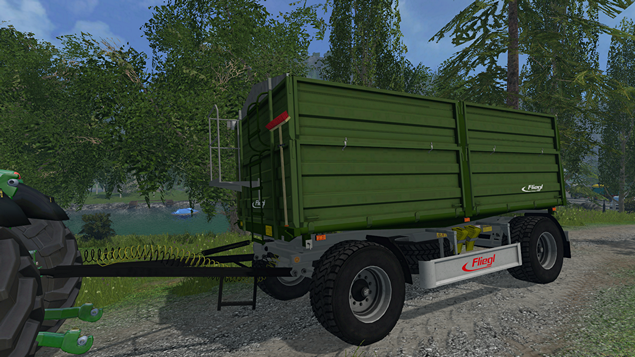 Fliegl DK 180-88 trailer for farming simulator by kamikaze84 it's nice starting trailer for every day use. 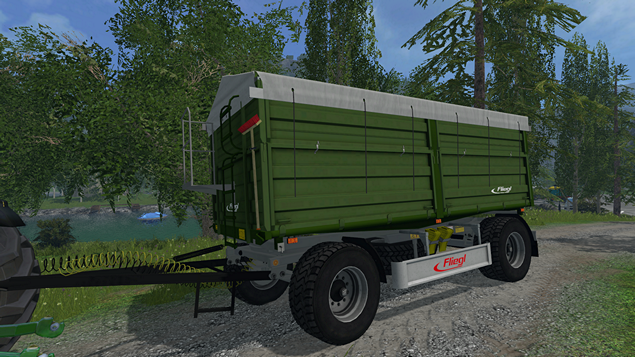 Trailer have capacity of 18 000L and is compatible with every standard farming simulator fruit types. capacity of this trailer is 18 000L and will require just 80hp tractor to pull. You can cover your load by pressing N key. 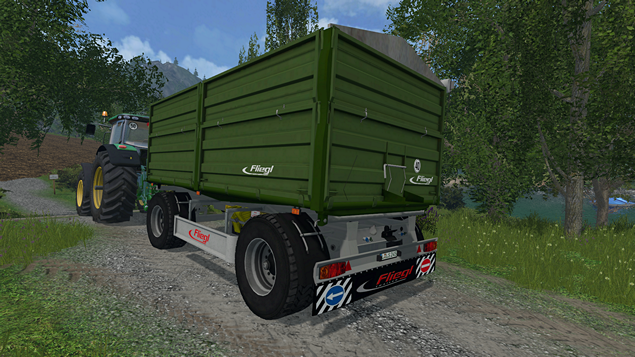 Price of this trailer is 28 400 eur which made this trailer good solution for every starting farmer.